Lemberger – is a red wine producing grape variety from Franconia. 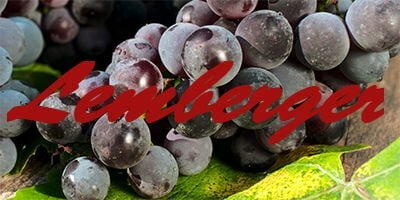 Lemberger is a red wine producing grape variety grown in the Franconia region, which is today known as Germany. It is more commonly known as Blaufränkisch meaning “Blue wine from Franconia”. This grape is known by a different name in almost all regions. Some of these are Blanc Doux, Franconia in Italy, Nagyburgundi in Hungary, SuraLiscina in Serbia and many more. Austria has about 6% of plantation under Lemberger grape variety. It is the second most important red grape variety after Zweigelt (crossing of Blaufrankisch and saint-Laurent). There are 20,000 acres of land growing Lemberger grapes growing. Some of the wines made from Lemberger have a very good level of acidity. Some varieties of the red wines made from the blend of the grape respond to aging well while some other varieties are best if consumed young. The Lemberger grape is prone to vine hazards, but is still being planted in a large quantity due to the taste it adds to the wines made from it. 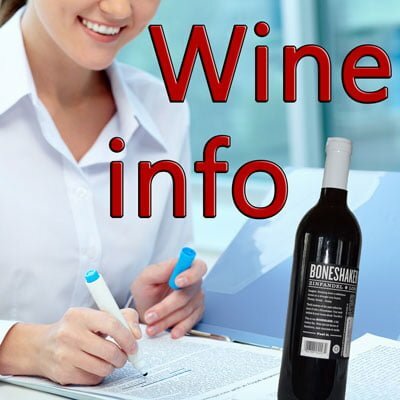 Very few wines have included the name of the grape on their labels and so it is not so famous. The American market is also a fan of the grape, but out of hundreds of names the grape has only Lemberger and Blaufränkisch are recognised in the American market. Blaufränkisch was given the name Lemberger as in the 19th century; the wine was imported from Germany to Lember, situated in Lower Styria. It was first mentioned in 1862. In 1875 the name Blaufränkisch was officially sanctioned. The first recorded import was in 1877. 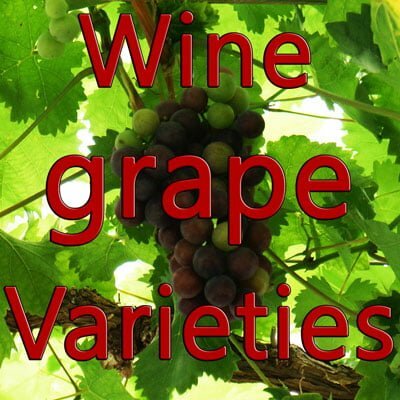 Before any DNA tests were performed on the Lemberger grape, it was thought, due to similarities in morphology, that it is a clone of the Gamay grape variety. It was supposed that there was a parent-offspring relationship between these two grape varieties. After it was confirmed that no such relation exists between the two, a number of experiments were done on the grape. In 1929 it was crossed with Dornfelder to produce Acolon. In 1951 it was crossed with Kadarka to produce Rubintos variety. In 1986 it was crossed with Regent variety in Geiweilerh of research area to produce Reberger. Many such experiments were done. 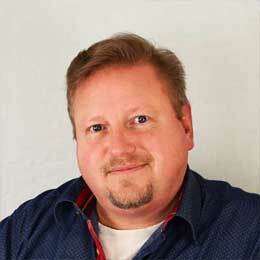 Some of them proved to be successful while others had no expected results. The buds of the Lemberger grape come out in the early season. It is prone to early spring frost. Though the buds of the vine appear early, they ripen in late season. Since they are prone to frost it is better to plant them in warmer sides in the vineyard. The plant is also vulnerable to downy and powdery mildew and therefore needs to be protected. The yield of the plant is very high. If there is over cropping of the vine, the resultant yield is very thin and gives out notes of weed. The wines made from Lemberger grapes are intense coloured. They have tastes of black fruits and notes of peppery spice. It gives out aroma of some spiced black cherries. A number of winemakers use Lemberger grape for blending. Most of the wines made have a good level of acidity and is cherished by most of the wine tasters. Some of the wines age well when subjected to oak fermentation while other might develop some false taste due to reaction with the oak. Lemberger is the second most important variety in Austria for some reason, and the reason is its unique taste and aroma. The wines made from the grape are not totally unbeatable, but you must try at least once to enjoy the fruit flavours of the Lemberger grape wine. 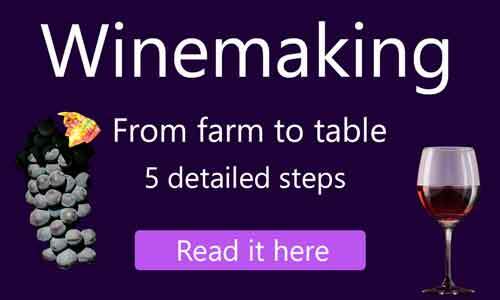 The availability of the wine is not an issue mostly as the grape is produced in a great quantity and so is the wine. The local people of Europe and even America are largely attracted to this variety of red wine! Lemberger wines are best paired with smoked or grilled cheese. They can also be enjoyed with lightly salted vegetables and peanuts. The acidity of most of the wines is at a good level so cream salad also compliments the flavour of the wine. Cheese balls and spiced rice are sometimes considered to be favourable to the wine.